You are pure and often admired for your beauty. 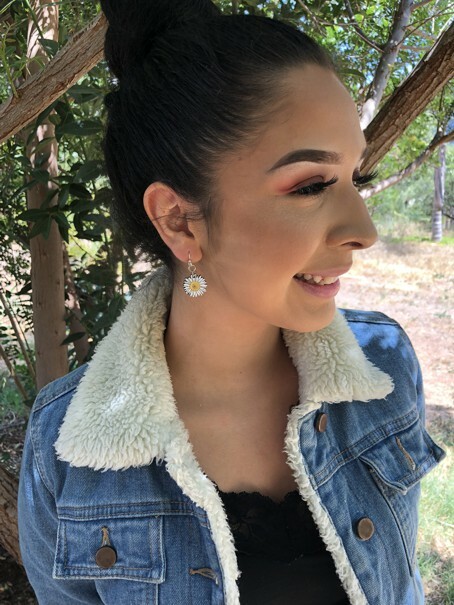 The symbolism behind a daisy is truly resonated within you. 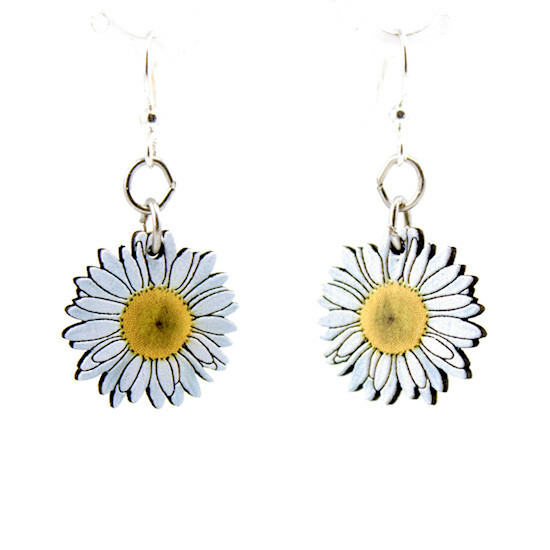 These daisy blossoms are the perfect match to your beauty!